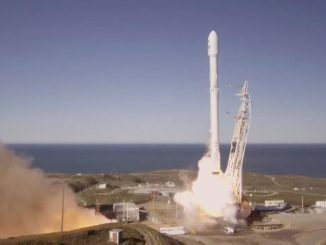 Watch the first SpaceX Falcon 9 rocket launch since a catastrophic launch pad explosion at Cape Canaveral. 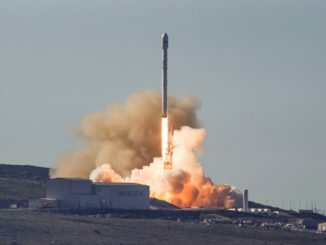 The Falcon 9 first stage was successfully recovered after landing on a floating platform in the Pacific. 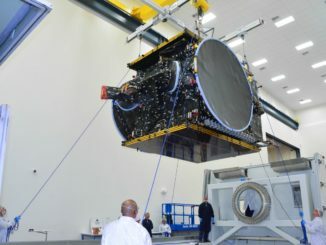 SpaceX’s Falcon 9 rocket climbed into orbit from California’s Central Coast on Saturday, resuming service after an explosive setback last year and delivering much-needed reinforcements to Iridium’s satellite constellation providing communications by land, sea and sky.